Hey, hey hey! 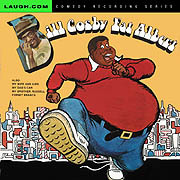 Fat Albert is back and this time hes on CD. 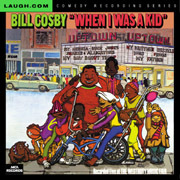 Kids of all ages will love this best known Bill Cosby character. 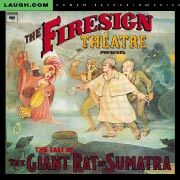 If you are taking a long car trip, this CD will entertain the kids and adults alike. 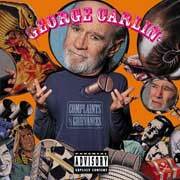 This album was first released on vinyl in 1973. 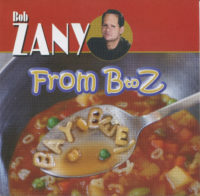 This is its first release on CD anywhere. It’s not available in stores, nor on Amazon or other places like that. 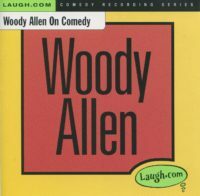 Laugh.com is committed to preserving classic comedy for future generations, and your purchase of this CD will support our efforts.